The mission of Bright Horizon Hospice Foundation is to provide support, food, and shelter for Bright Horizon Hospice patients and their families. 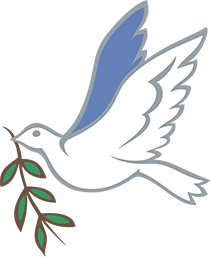 Through philanthropy we strive to provide comfort for the less fortunate during their end-of-life journey. Natalie’s Fund provides financial assistance and comfort to our patients in need. To learn more about this life changing fund and how you can help our patients please click below. 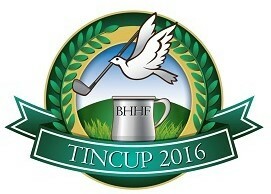 The inaugural Tin Cup Tournament will held at Eagle Springs Golf and Country Club, April 2016. By supporting the Bright Horizon Hospice Foundation, you are helping financially to meet the needs of those less fortunate have access to end-of-life patient care programs. 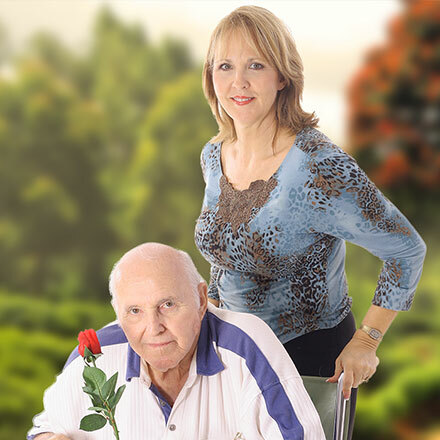 Bright Horizon Hospice Foundation is focused on the well-being and comfort of the patient and the family caregiver. This compassionate approach towards the allocation of funds – allows people of lesser financial means with serious illness – to live life fully, maintain their dignity and keep control over their lives. Over 90 percent of all monies raised go directly to our patients in need. For more information on giving opportunities please call the Foundation at (559) 443-3030.